The cutting-edge research can be used to take enhanced images of viruses on a molecular scale which will lead to better treatments. 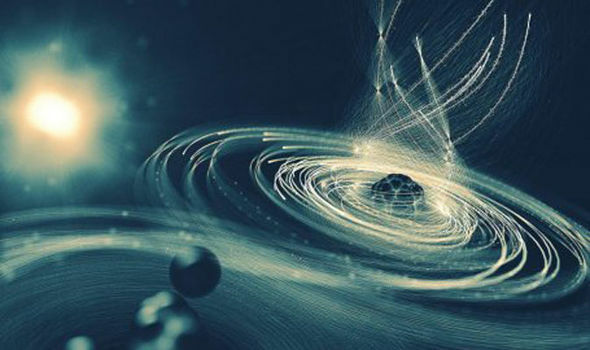 Unlike a natural black hole in space which draws matter in through its intense gravitational pull, the scientists’ black hole attracted electrons with its electrical charge. 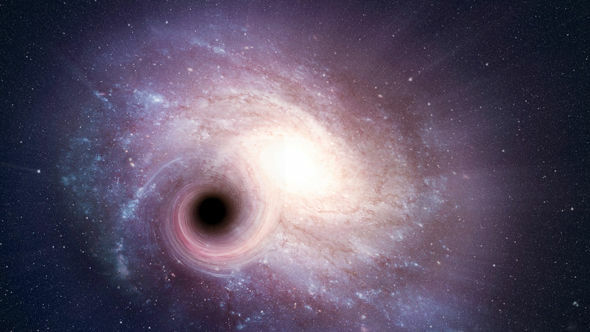 The black hole was created as the X-ray laser fired bright, fast flashes at iodomethane (CH3I) molecules. As a result, a void was left which started attracting electrons over the course of a fraction of a second before it blew up. Robin Santra, from the Center for Free-Electron Laser Science (CFEL), explained: The X-ray pulse initially strips the iodine atom of five or six of its electrons. Physicist Professor Daniel Rolles, Kansas State University, said: “For any type of experiment you do that focuses intense X-rays on a sample, you want to understand how it reacts to the X-rays. The experiment was conducted using the California-based Linac Coherent Light Source (LCLS) – the most powerful laser that has been created to date. LCLS director Mike Dunne said: “This has important benefits for scientists wishing to achieve the highest resolution images of biological molecules – for example, to inform the development of better pharmaceuticals.